Grow room cooling systems are one of the most vital parts of any grow room operation. 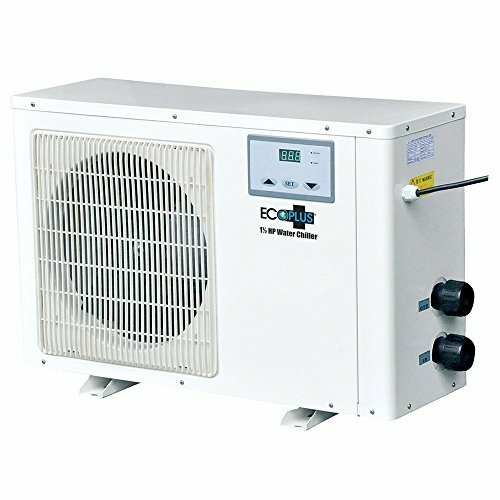 Most AC systems you encounter will be made for Comfort Cooling. Those type of systems will run until the room arrives at a predetermined temperature on the thermostat. 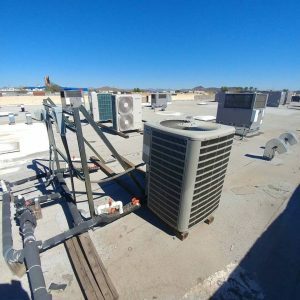 Process Cooling systems are the other main type of cooling systems that you will run into. 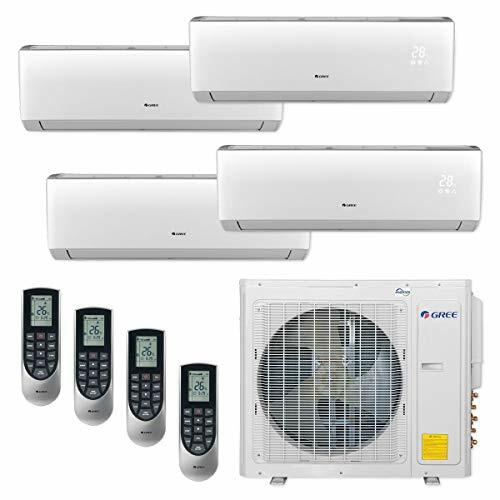 These systems are usually built at a higher quality than comfort cooling systems. They are built to survive the abuse of constantly running to remove the heat of rooms with high heat loads. These rooms are usually grow or data rooms. 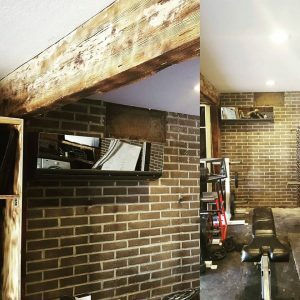 When designing your indoor grow room cooling system. You will need to consider the amount of lights and ballasts that you will have running inside the room. Some growers opt for natural gas CO2 generators. Those are also known to produce considerable amounts of heat. A link is attached that will help determine the amount of BTU’s that you will need to remove from the room. 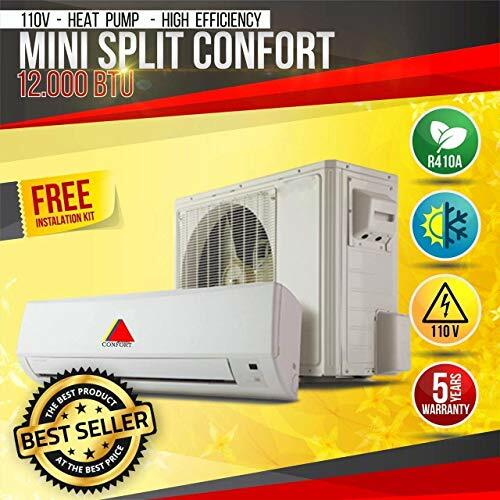 Mini-split units are compact enough to fit anywhere you need to add some extra cooling. Sealing all cracks and holes in your room will help reduce smell, protect from unwanted bugs, and help out heat. Panda film is a good inexpensive way to block out windows or partition rooms. Carbon filters are a good way to reduce smell from escaping. A good way to make sure you have enough filters for the room is making sure the room cubic feet is filtered per min. The last few weeks of the flower cycle is usually the worst time that the room will smell. The prefered method for cooling smaller grow rooms is using mini split systems. 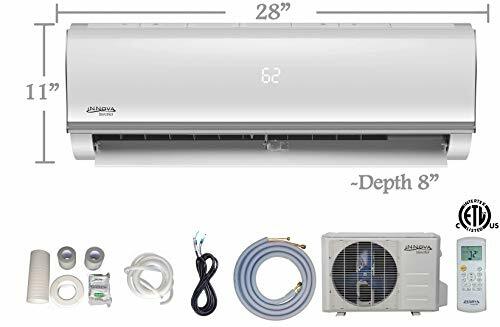 They are relatively inexpensive to install and run compared to their full size cousins. 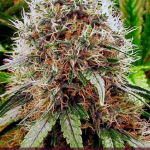 3 ton mini-splits are a favorite of many growers. 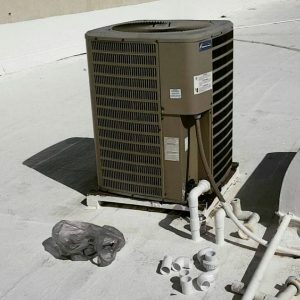 In some discreet grows they will put the condenser units inside the garage or storage room. Then they will exhaust the heat into the attic or out of the building. Split and package units are a good choice for medium and large grows. Package units will allow smells to exit more freely than split units. I recommend using split units over package units if smell will be an issue. New water chilled systems are a great way to cool medium and large grows. The costs are still elevated since the technology is still relatively new. 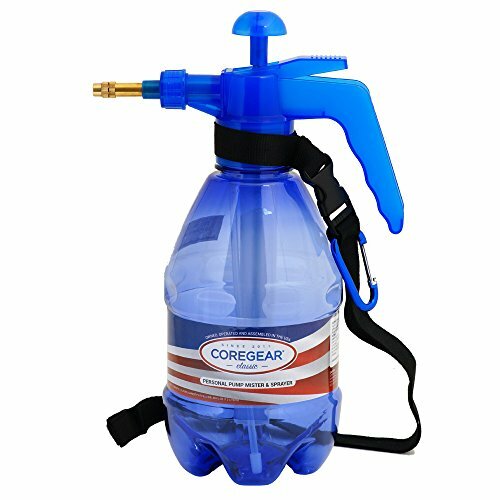 Hydro Innovations has a nice product available. Chilled water systems are a luxury to have. 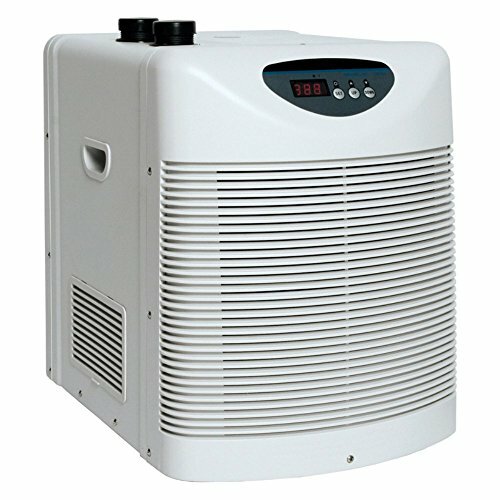 You can use the chilled water for a variety of things like dehumidifying the room or dropping the temperature in your hydroponic reservoirs. 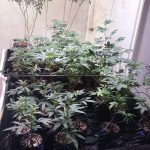 You will want to exhaust the grow room every so often depending on the room size. 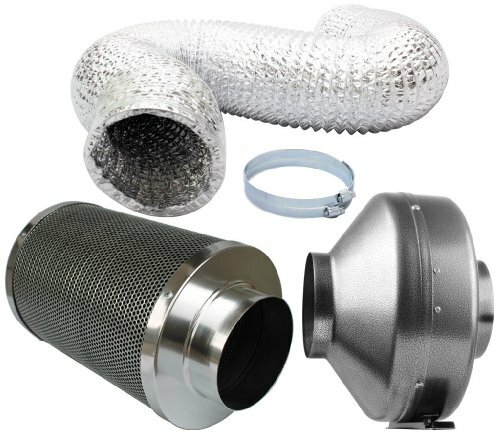 Carbon filters are the preferred method of making sure the exhaust air will not smell. 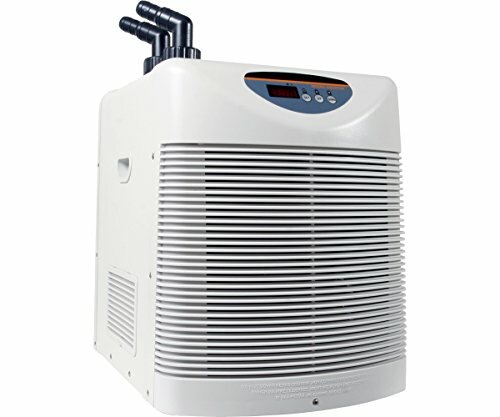 Additionally You will want to size the fan and filter to have the room exhaust quickly. Not taking more than a minute or two. Finally you can learn more about small indoor grow rooms here.